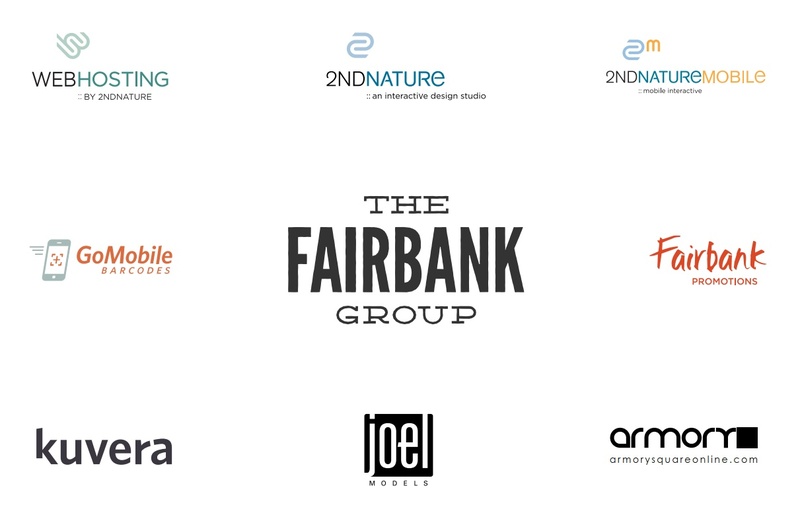 The Fairbank Group is comprised of several Internet technology brands and Web Site and Application Development companies under the TFG umbrella. 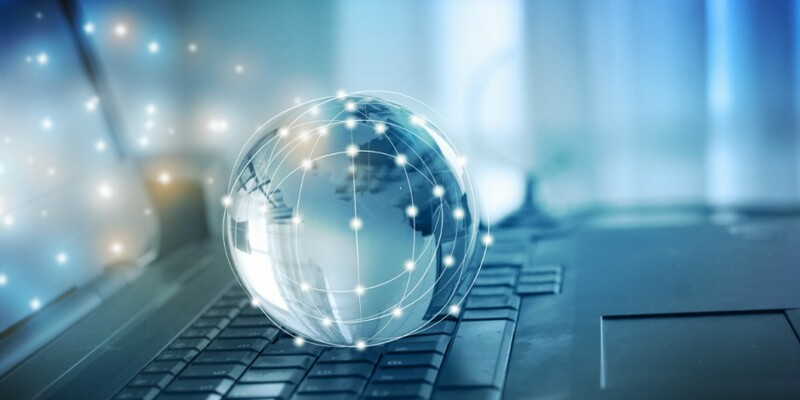 The Fairbank Group has been providing professional level web hosting and Internet Domain Administration since 2011. 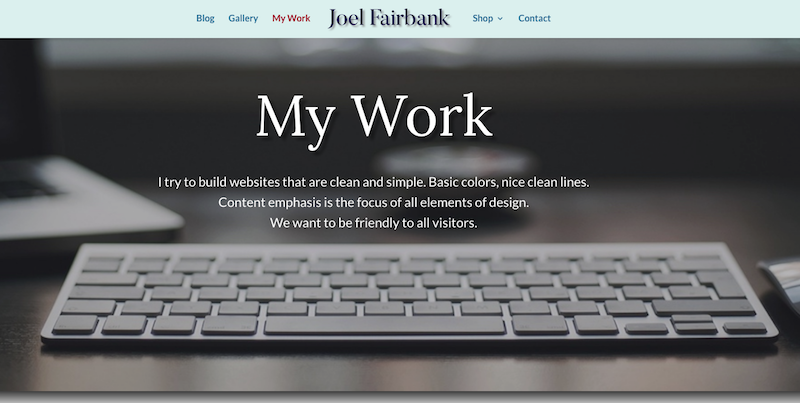 As of January 1, 2019 the principal owner of The Fairbank Group, Joel Fairbank, has retired all corporate customer accounts and will continue to provide Web Hosting and Domain Administration services through his personal website. Please visit my website soon! Need a simple mobile website for your small business or personal hobby website? We can build a mobile, responsive website for your small business or personal hobby websites in about a week or two and for a couple hundred bucks! Social Media is your most effective and affordable means of spreading the word about your business or personal interest networks. Facebook and Twitter are the easiest and cheapest advertising resources and we can set up, manage and update all of your social media networks. We make it easy for you to sell anything online and have the money directly deposited into your PayPal or checking account. 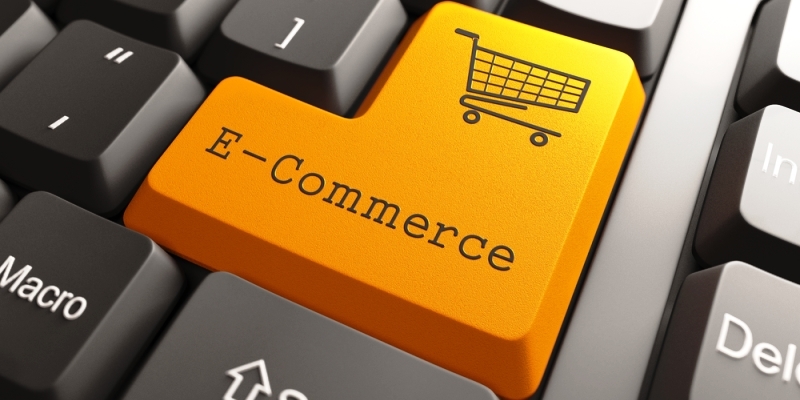 Sell anything online! Whether you have a small business selling widgets or your own home-made crafts it’s easier than ever to sell through your website.